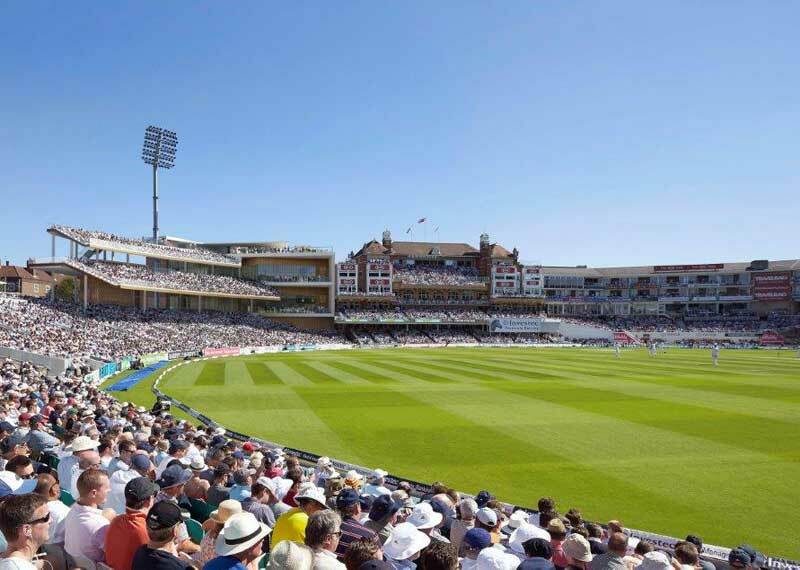 The Kia Oval, renowned as a leading Conference and Events venue in the heart of London with world class spaces, is set to expand. The venue has been granted full planning permission for another three tier stand comprising of two main rooms each with their own terrace, four breakout rooms and a Roof Terrace that will rival the popular Corinthian Roof Terrace on the opposite side of the ground. 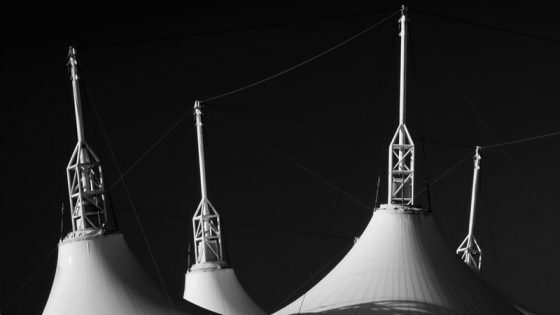 The development, dubbed One Oval Square, will improve the facilities available for holding Conferences and Events at the ground, a side of the business that has grown significantly in recent years. Construction, which is due to begin in October 2019, will be phased over 18 months and is planned to be completed by the start of the 2021. 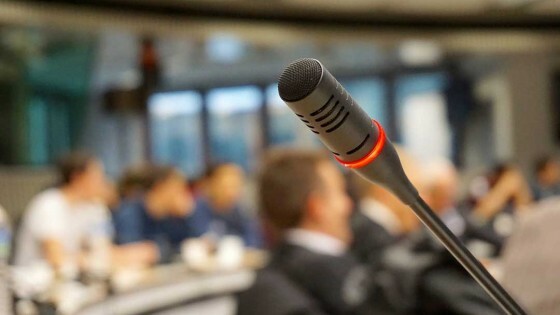 As the development is situated on the opposite side of the Kia Oval, alongside the historic Pavilion, there is expected to be no disturbance to the Conference and Events business that the venue already operates daily. 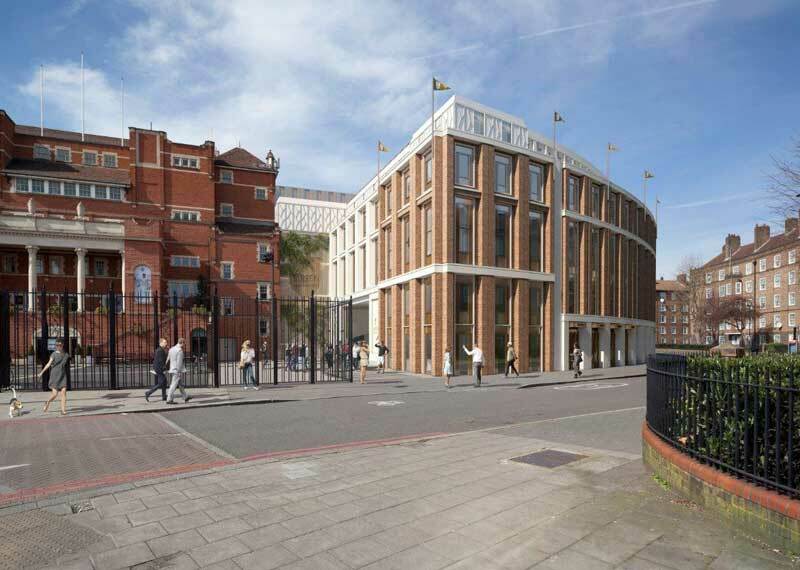 This construction will increase the maximum capacity of the Kia Oval to upwards of 900 in a single room. 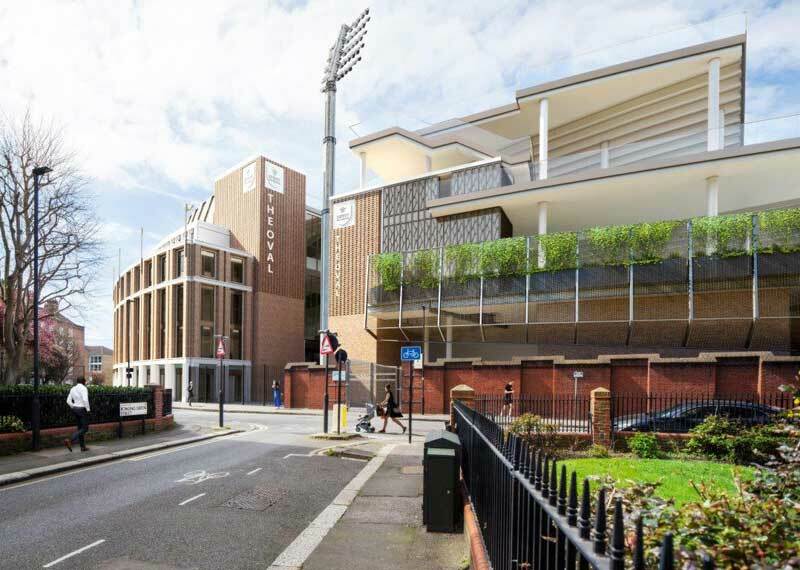 Couple this with 6m ceiling heights and floor to ceiling windows, this development will further solidify the Kia Oval’s position as one of the most sought-after events venues in London.